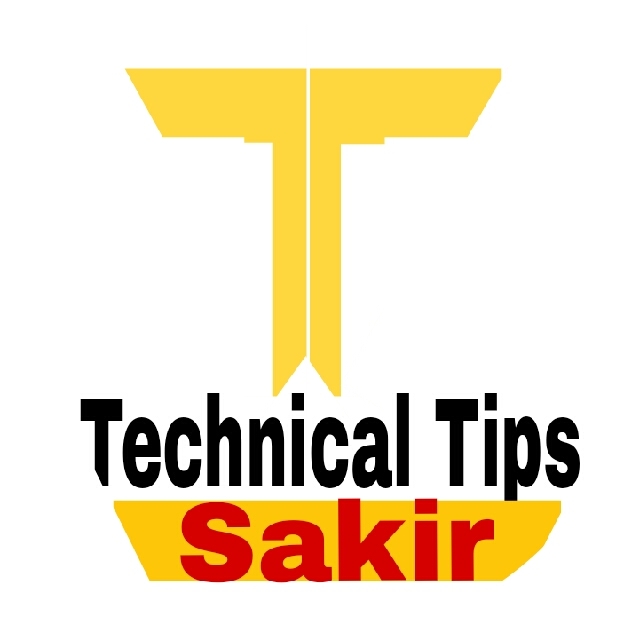 Hello friends Do you also want to disable right click of the mouse on your blog website, then this post can help you a lot because you can disable right click of the mouse through this post as we see a lot of There is a website from which we click on the right click of our mouse, it right click on our mouse, because the right side of the mouse is clicked on that website, you can also do it on your website or blog. If you also want to disable Right click of the mouse on your website or blog If you want to follow the steps mentioned then you can disable right click of the mouse on any type of website or blog. If you are a blogger then you will know how hard we write a post and create thumbnail and images for the post and there are some people who copy and paste the contents of our blog into their post. If you also disable Right click of the mouse on your website, then no one can copy the contents of your post like image, thumbnail, and text, and can not even see the source code of your website. This Trick A is very useful. How to Disable Mouse's Right Click on Website? If your website is created by blogger.com, then you can disable the right of the mouse on your website or blog by following these steps. After this, you have to click on Add a Gadget. 4. Now you have to copy the given code below and paste it in an open new window, after which the right click of the mouse on your website or blog will be disabled and will not be able to copy anything from your blog. Note: To copy this code, click on the code containing the code so that it will be copied to the code. As we know that in WordPress we have many plugins available in order to do any work that we use to pinch any work, in addition to this, there is a plugin in WordPress that has to be activated by installing Afterwards, right click on the mouse on your WordPress website or blog becomes disabled. 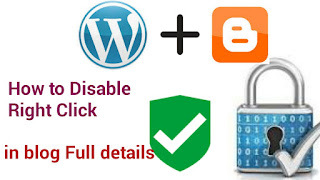 For this, you have to install the plugin named WP Content Copy Protection & No Right Click and activate it, which on Right click of the mouse on your WordPress website or blog is disabled. friends We hope you have found the information on how to disable right mouse on your website or blog, then you can comment if there are any questions or suggestions.